As a budget-travel baller, there’s no reason why you shouldn’t know the best travel sites for getting good hotel and accommodation deals. For better management of your money when it comes to travelling, use any of these to get the best travel deals. 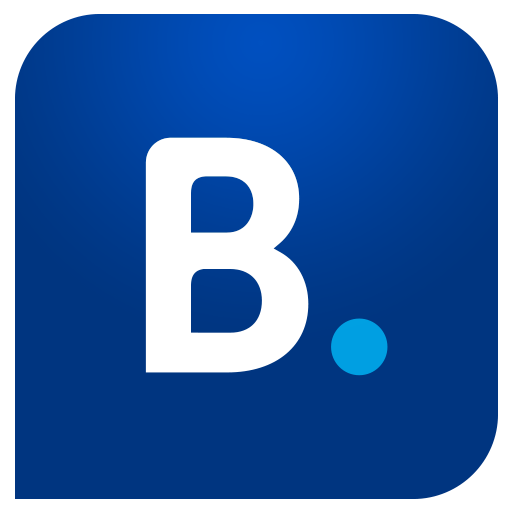 Booking.com is your ultimate accommodation buddy, especially for people budget-travelling outside their countries. It not only advertises the best and most budget-friendly hotels, it also includes houses and hostels. 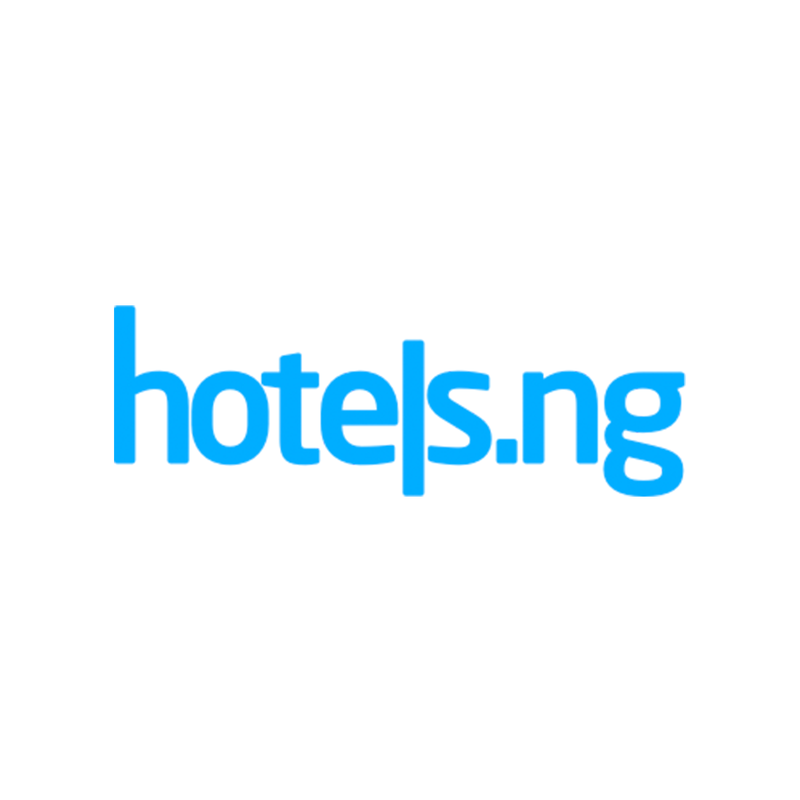 Hotels.ng is a Nigerian-based hotel platform. It is quite popular for its variety and amazing deals on hotels rooms across Nigeria. 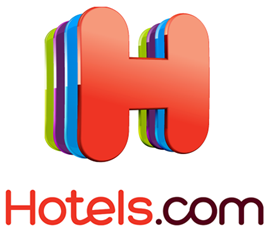 Hotels.com is a global hotel booking platform. From hostels to luxury rooms, you can find whatever you’re searching for in wherever the world you want to go. They also give amazing deals. 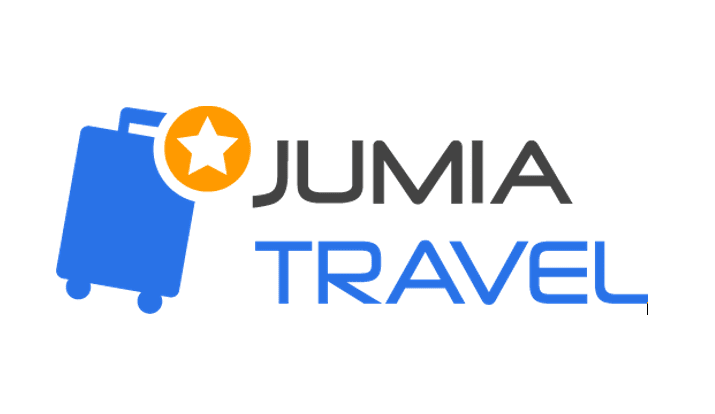 Jumia travel is a hotel and flight booking platform available in Nigeria, Kenya, Tanzania, Senegal, Cameroon, Uganda, and a host of other African countries. You can get amazing discounts and deals on their site. 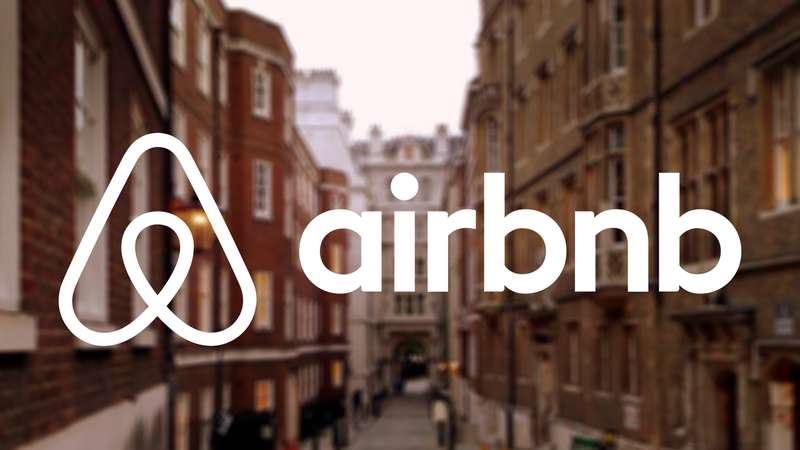 AirBnB helps you get apartments and rooms where you can rent out for a couple of days to a few months. It is cheaper than staying a hotel for that long, especially when you are a group of people. Couchsurfing is not an online booking platform, but rather a networking of world travellers who help each other navigate new environments. On the app or site, you can meet and stay with locals who are also fellow travellers or open to new adventures like you. He or she should be willing to take you in for the duration of your stay and show you around. It’s more a way to meet people from around the world so pay special attention to who you request to host you, and most of all, use verified hosts who have references.